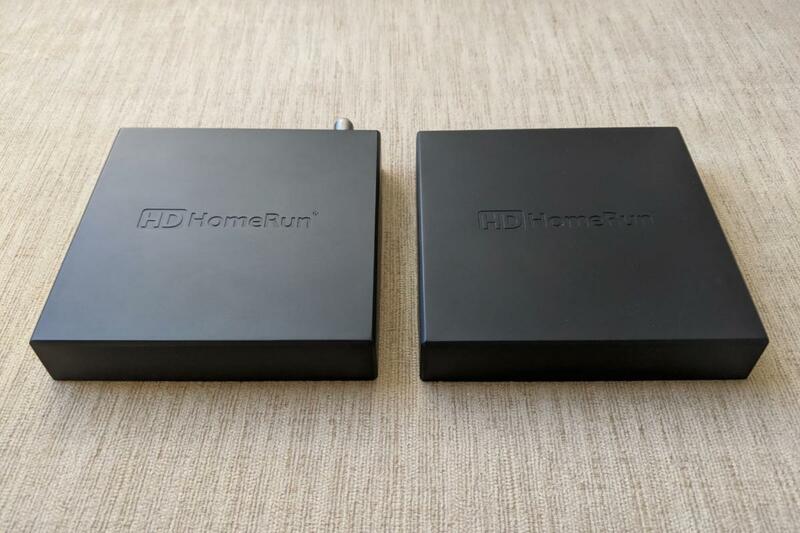 SiliconDust’s HDHomeRun tuners have been great building blocks for over-the-air DVR, allowing users to watch and record free antenna channels at full broadcast quality. Setting things up, however, has always required extra hardware, such as a PC or a NAS box with ample storage space to handle the recordings. Now, HDHomeRun is consolidating with a couple of new products. One caveat: The Scribe Duo and Servio are currently locked to HDHomeRun’s own software and DVR service, which have improved over the last year but still lack certain features, such as ad-skipping and out-of-home streaming. 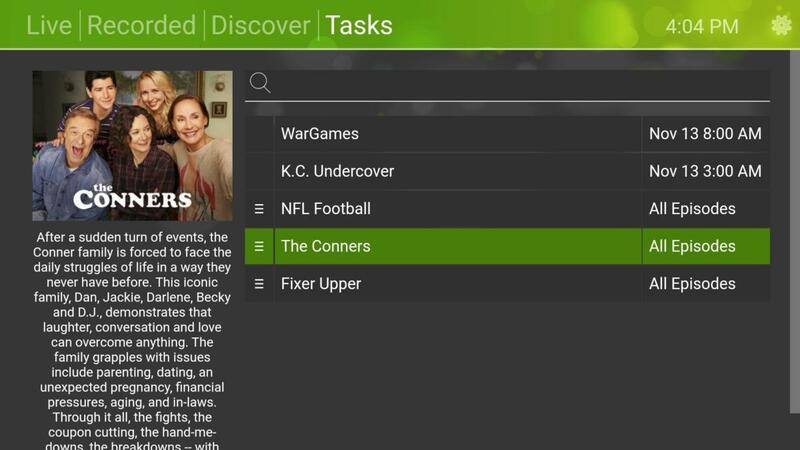 One major benefit of HDHomeRun’s other tuners is that you can use them with third-party DVR services such as Plex, Emby, and Channels, but it’s uncertain whether this will ever be an option with the new hardware. HDHomeRun’s software is mandatory with the Scribe Duo and Servio hardware. “Right now, the announced version is an HDHomeRun ecosystem, but we work with all of our partners to keep things working,” Head said. If any of this sounds familiar, it’s because SiliconDust teased a similar all-in-one device called the Connect Duo+ last year during CES in Las Vegas. The plan then was to include 250GB of flash storage as a workaround for European taxes on TV tuners with HDD or SDD storage, but Head says flash turned out to be too slow, and solid-state storage was too expensive. The Scribe Duo and Servio both use a mechanical hard disk drive, and unlike the Duo+ last year, they both appeared to be working in demos. SiliconDust plans to start taking preorders for both devices in March, with the goal of shipping them in April. Every year, I’ve asked HDHomeRun about potential support for Roku players, and every year, the answer has become more encouraging. In 2017, the company said a Roku app was unlikely to happen due to Roku’s refusal to license MPEG-2, which HDHomeRun uses to stream at full broadcast quality. Last year, Head pointed out that the MPEG-2 patents had expired, perhaps paving the way for Roku support in the future. As of last fall, all Roku players running OS 9 support MPEG-2, which Head says is a precursor to a proper Roku app. Still, he’s not committing to any time frame, and SiliconDust clearly has a lot on its plate already. When I asked a follow-up question via email, Head seemed a little less certain than he did during CES. “We continue to investigate a native Roku app and will work through any limitations to ensure an HDHomeRun-approved experience with minimal channel change or AV issues,” he said. 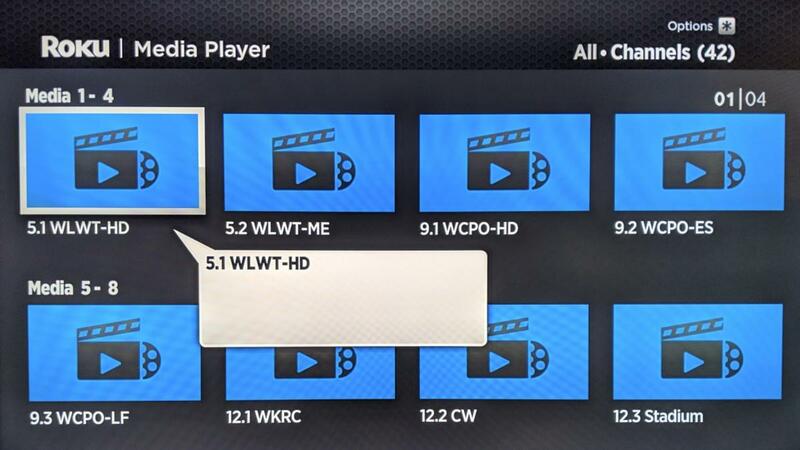 Roku’s Media Player app is a crude way to access live channels from HDHomeRun. Head was a bit more tight-lipped on the status of HDHomeRun’s Premium TV service, which supplements antenna channels with dozens of cable channels such as ESPN, CNN, and FX. As I’ve reported previously, SiliconDust licenses those channels from a company called OmniVerse One World Television, which apparently got hold of its streaming rights through a years-old cable contract. Last month, several channels from Hallmark and Discovery went dark during a contract dispute, and HDHomeRun has been offering early subscribers a $10-per-month credit ever since. Head didn’t have anything to add on what’s happening behind the scenes. Head did say, however, that HDHomeRun will be adding more content to the lineup, spanning multiple genres and content providers, although he declined to get into specifics since nothing’s been finalized. “You’ll see, throughout 2019, more and more stuff being added to the Premium TV lineup,” he said.